Chat Show (Vol.2, Iss.3): Pictures, Not Cool, Heaven, Mario Game, God’s Existence and More! One of my favourite things is getting inside the mind of a child. 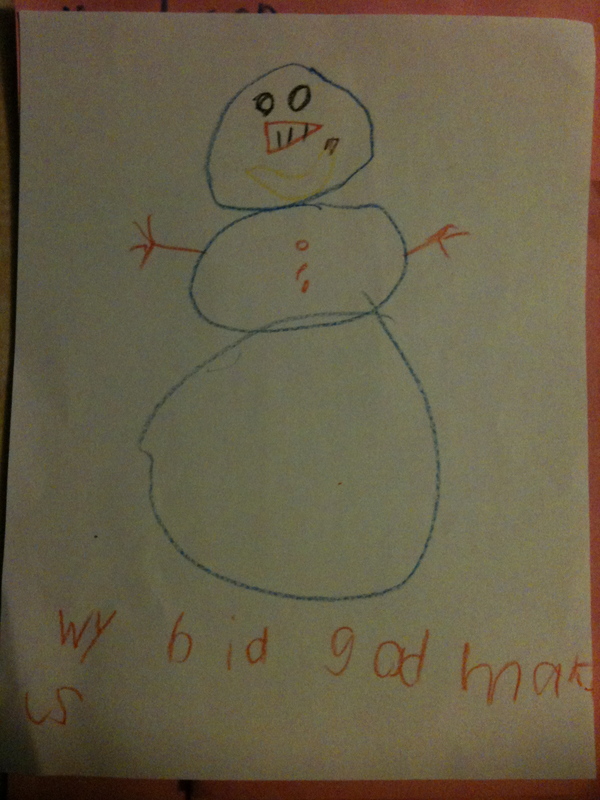 Here is a sample from the minds of kids at our church including some of their humourous and serious thoughts. Please click on the pdf file for the show!